Healthy & shiny hair often makes you look lovely and attractive. 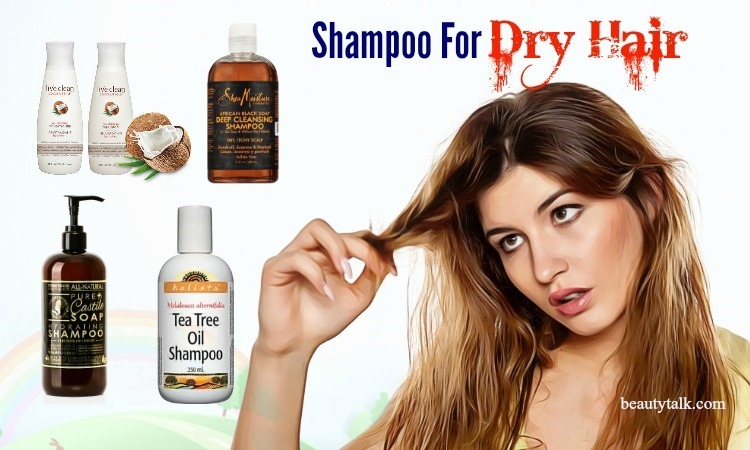 Many hair care products are available in the market that can give the lustrous and healthy look to the hair. But these products are loaded with harsh chemicals & synthetic compounds that damage the hair and cause more damage to the hair. Therefore, it is great to look for the remedies using natural ingredients to deal with the damaged hair. 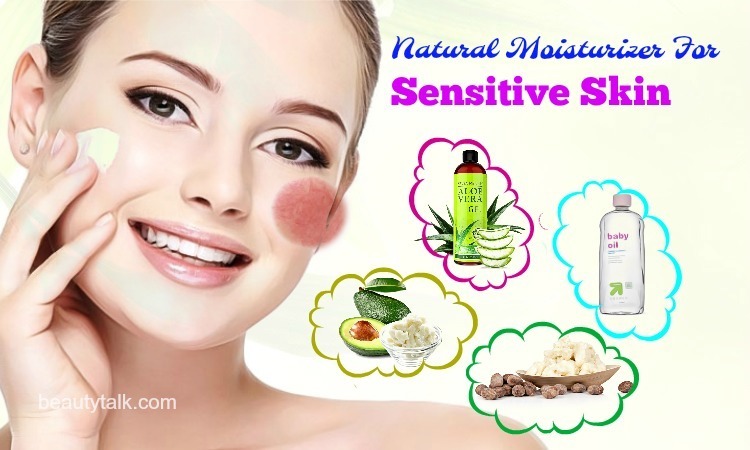 Using natural hair masks is one of the best solutions for this problem. 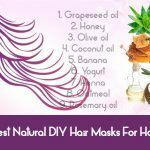 Hence, in this article, Beauty Talk will be listing out top 14 ways to make the DIY natural hair mask for damaged hair. Curious to know! Let’s get started! At first, take the coconut oil, yogurt, and strawberries in a blender and later blend them well to attain a uniform paste. Then, add the whole egg to this paste and blend for some seconds. Thereafter, apply this hair masks on your dry hair and massage for surround 2-3 minutes. Tie your hair into a bun and use a shower cap to cover the hair. After five minutes, apply a conditioner and rinse it. Finally, wash your hair by using a shampoo as normal. 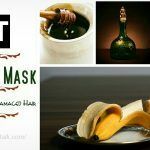 You can apply this hair mask for damaged hair one time in 2 weeks for shiner and healthier hair. The first step is soaking the seeds of fenugreek in the water all night. The next step is grinding these seeds to make a fine paste the next day. Then, mix this paste with the coconut oil and afterward stir well. 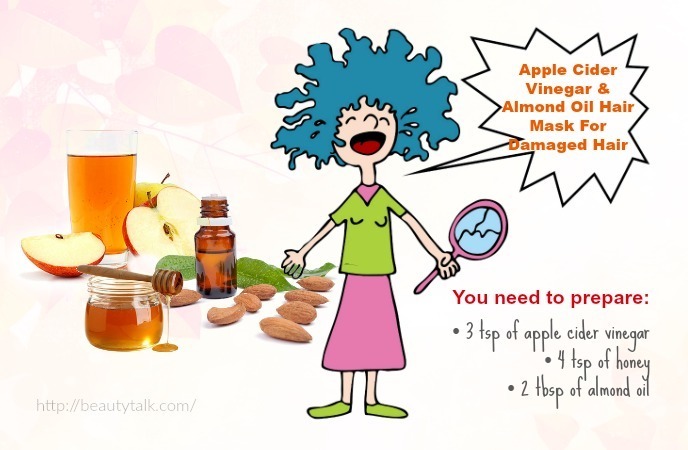 Start applying the mask on your hair and scalp properly. Cover your hair with the aid of a shower cap and rinse this hair mask after 25 to 30 minutes with water. Finally, shampoo as normal and apply a conditioner. 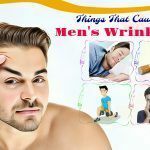 This hair mask should be applied once weekly to manage hair loss, dandruff and strengthen the hair follicles. Combine all the things at first and mix them well. Next, apply this resultant mask liberally on your scalp and hair and cover with the aid of a shower cap. Let this mask work on the hair for around 30 to 40 minutes. Thereafter, wash the mask by using water. Finally, shampoo the hair and apply a conditioner. Apply this hair mask once weekly for quick results. Take all the ingredients and combine them well in a bowl. 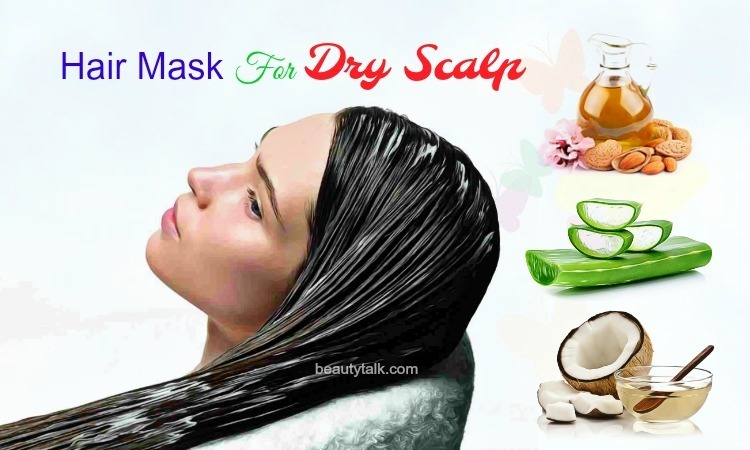 Then, evenly spread this hair mask on your damp hair and cover it with the help of a shower cap. Thereafter, rinse it and wash the hair by using a mild shampoo after 10-13 minutes. To repair the damaged hair and restore the natural moisture of the hair, apply the mask once weekly. Take the yogurt at first and later whip it up. 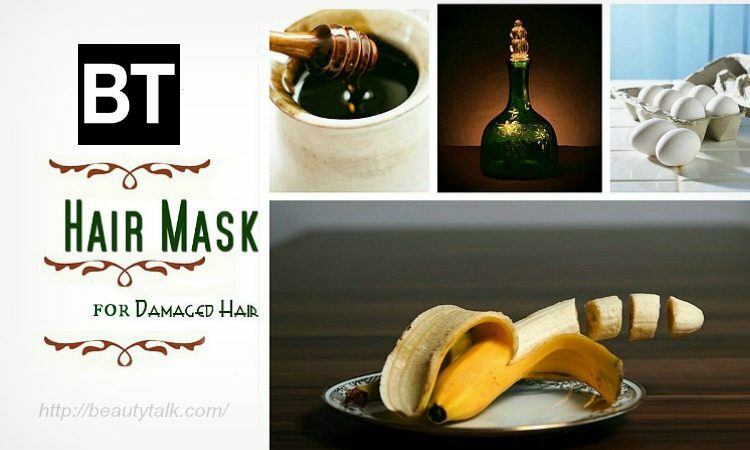 Start applying the mask onto your scalp and hair. Then, cover your hair with the aid of a plastic cap and leave it to remain for 20 minutes. Finally, wash your hair by using a mild shampoo. Firstly, take the olive oil, honey, and avocado in a blender and next, blend them until you gain a smooth paste. Remove the paste in 1 mixing bowl and then add in the lavender oil. Mix all of these ingredients well. 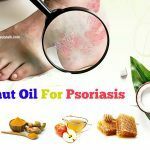 Now apply on your damp hair and massage the hair for 1-2 minutes. Afterward, cover your hair by using a shower cap and let the mask sit on for 30-35 minutes. Finally, use water to rinse this mask and shampoo as normal. This mask can be applied once in two weeks. The first step is beating the egg and yogurt. The next step is adding the almond oil and beating again until a cream mixture forms. Thereafter, massage this mixture on your hair and scalp and cover the head by using a towel. Rinse it off with the aid of cool water after 30 minutes and shampoo the hair. Try following this remedy one time every two weeks. In a small bowl, combine together olive oil and coconut oil and mix these oils well. Then, apply this mask to the hair and cover with the aid of a shower cap. Leave on for around 15 to 30 minutes and afterward, rinse it out in the shower. Finally, shampoo and condition the hair as normal. Deseed the avocado at first and take the banana and avocado. Later blend these ingredients in a blender to get a smooth paste. Then, add the prepared olive oil to this paste and mix all of the things well. After that, whisk the egg and add it into the banana and avocado puree. Mix them well and start spreading this mask on the hair. Take a shower cap to cover your hair and rinse it after an hour with cold water. Shampoo and condition the hair as normal. Apply this mask one time in two weeks for quick results. Mix well all the ingredients in a bowl. 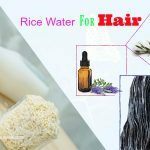 Then, apply this resultant hair mask to the hair and afterward, wash out after 15-30 minutes by using a very mild shampoo. 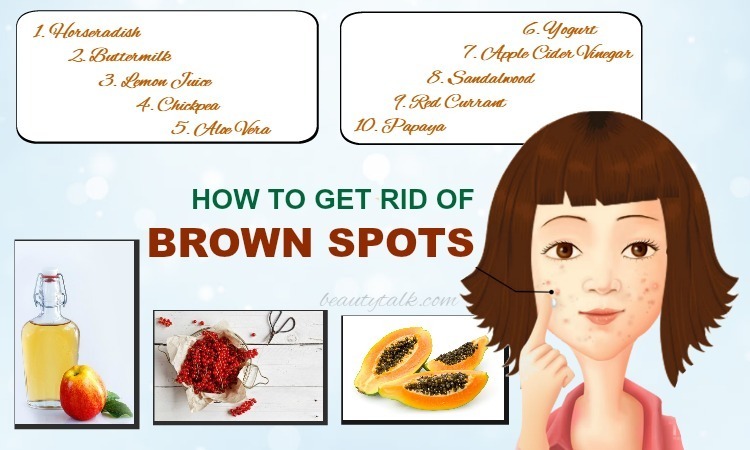 It is advised to apply two times weekly. This mask leaves the hair moist and soft. Mix together the almond milk, coconut oil and egg white in a bowl. Later apply this hair mask on your hair and afterward, wash the hair with cold water & a mild shampoo. 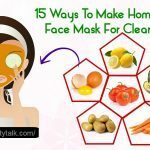 You can use this mask three times weekly to get the desired results. 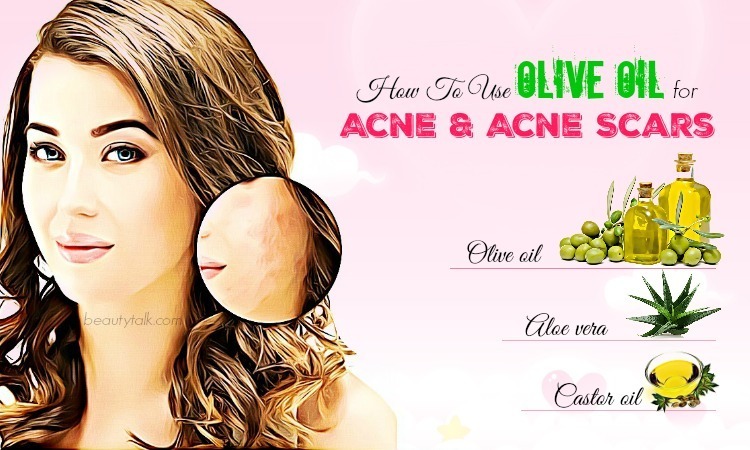 Mix the aloe vera, egg yolk and olive oil in a bowl and heat it for 8-10 seconds. After that, apply on your hair with a hair brush. Wait for 4-5 hours and wash off with a mild shampoo. Apply continuously for around 8-10 days to treat the damaged hair completely. In a bowl, mix the mashed avocado and the mayonnaise until creamy. Then, apply this mask all through your hair and spread this mask on the hair with a wide comb. After a few minutes, remove the mask with water. First of all, take the honey and coconut oil in a saucepan. Next, heat this solution to make it lukewarm. Then, apply this mixture all over your hair and cover it with the help of a shower cap. Let this hair mask seep into your hair for a gap of 40 and 50 minutes. Afterward, wash off this hair mask with a shampoo and lastly, apply a conditioner. The process can be repeated once per week to get hydrated and healthy hair. 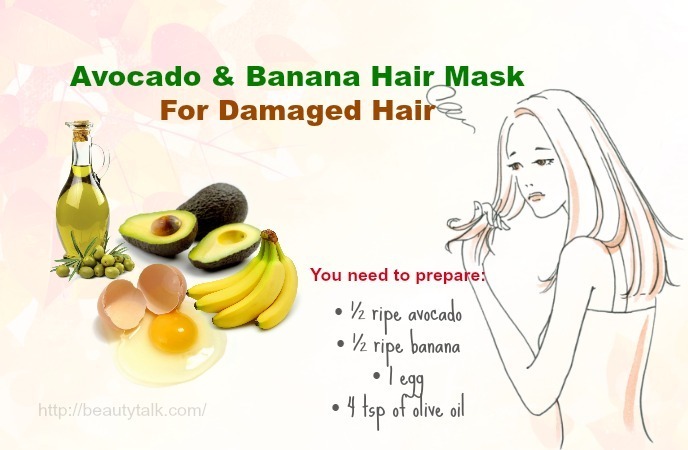 In fact, these hair masks for damaged hair are easy to prepare at home. They are also safe, effective and affordable. Applying these masks regularly can help you repair the damaged hair and treats the dry, frizzy hair at the same time. 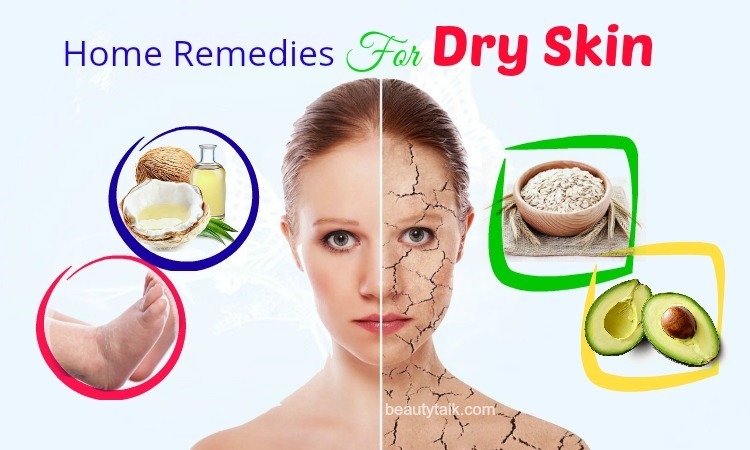 For such posts, you can visit our main DIY Beauty page to read more. 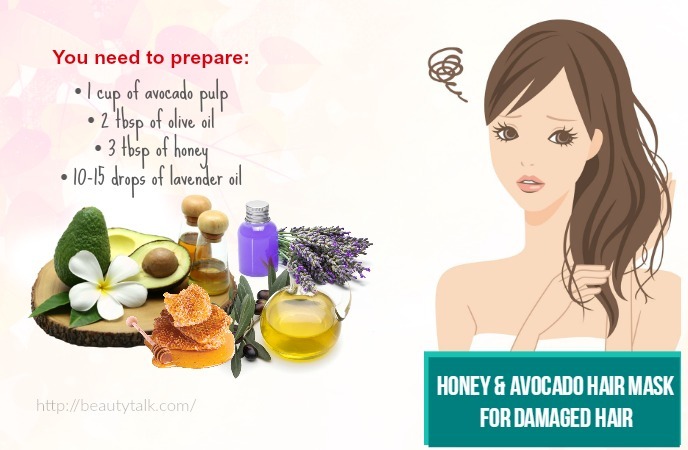 If you know other ways to make the DIY hair mask for damaged hair, then share any method you have with us.